Sometimes, running and reading go together beautifully. Just finished a book and need to do something different while processing it? Boom, time for a run. 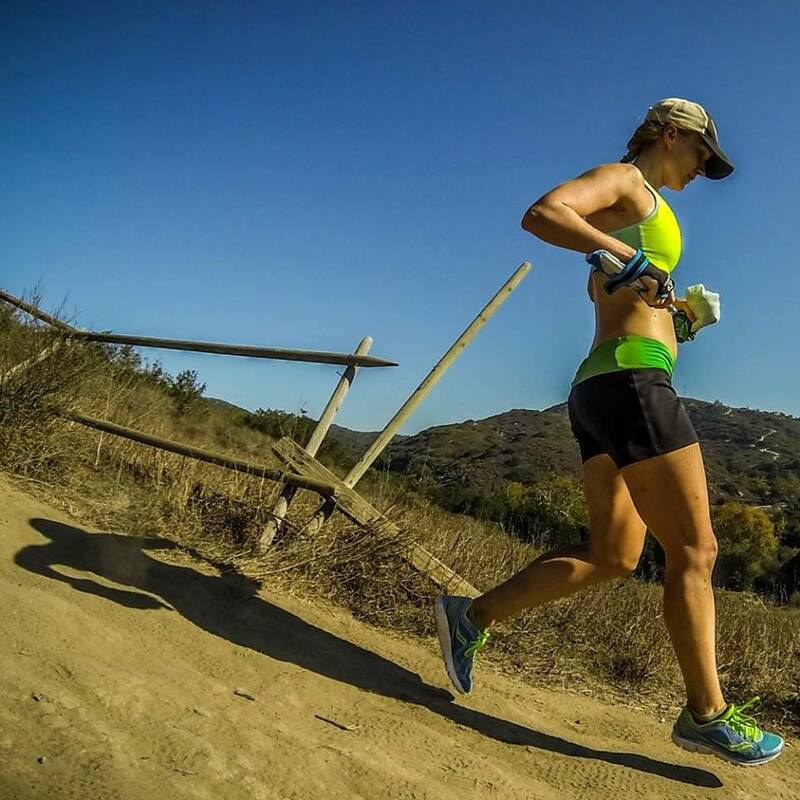 Completed your weekend long run and want to stay off your feet while eating everything ever for a couple of hours? Hey, there's a book needs to be read. In reality, it doesn't seem to work out that neatly very often. 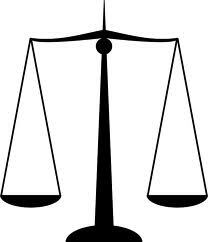 Striking the balance is not always easy. Take last night for example. I'm steadily making my way through Marion Zimmer Bradley's The Firebrand, which I'm enjoying very much. It's a bit long at 600+ pages, so although I like it, I'm ready to finish it. I've finally cracked the last 100 pages and it's hard to put down. I look up and realize it's after midnight. This happens often, and it's not the end of the world, but I'd planned on getting a run in before work this morning. That didn't happen! I used to follow a strict training schedule, but in the past couple years I either make it up as I go or follow a schedule so loosely that I might as well be making it up as I go. This has helped me strike that balance. I'm not as fast as I was a few years ago (not that I've given up hope of that). But I'm also reducing Mt. TBR (the to-be-read mountain) by 50+ books every year. For a long time, I couldn't seem to concentrate on both. 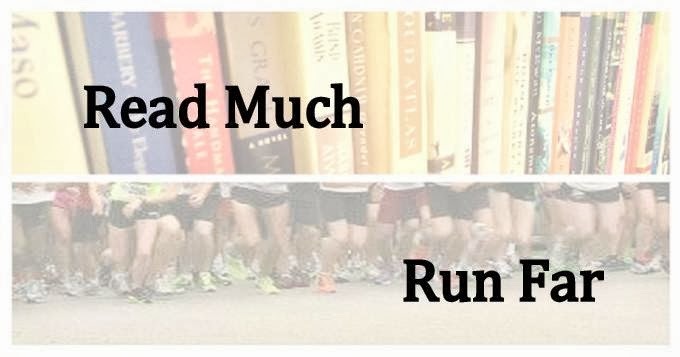 I'd run 2,500 miles or more in a year, but read fewer than 20 books. Or I'd read 100 books but run fewer than 1,000 miles. But these days I seem to be doing a little better. Last year I read about 60 books and ran about 1,600 miles. I think the key has been recognizing that I can't force myself to accomplish goals and expect to enjoy myself. And in the end, both running and reading are about enjoying my spare time. So if I'm bored with the books I'm reading and feeling motivated to run, well, I'll run a lot that week. If I'm really into the book I'm reading and feel more like curling up on the couch, I might take a few days off and read more. I know now that any mental rut I find myself in will resolve itself. That's not to say I'm not setting goals! I still want to reach 2,000 miles and 75 books for the year. So I say this morning's run was planned, but it's like drawing battle plans in the sand. I can still run after work instead. Hopefully. Running at 5:00 or 6:00 p.m. in the summer is not so much fun, but at least I'll have company at the BARA group run. And tomorrow, for SURE, I'm getting up early to run. That is, if I can finish the book in time. Does anyone else out there struggle to balance running with reading? Or either of those with another great love in your life? Obviously you must work any hobby in around your family, your job, and other obligations, but how do you juggle two or more important hobbies? This happens to me all the time. I read mostly mystery/thriller books and sometimes you just can't stop. You. Have. To. Know. Add to that the fact it's light until 9 p.m. and you have a problem. Then 5 a.m. rolls around really, really quickly. Although it wasn't for reading, I stayed up too late earlier this week and convinced myself to just run in the evening. And then it was 86*, heat index of 91* and a million percent humidity. Regrettable. I do almost all of my reading these days in audiobook format. This past week of unreal life, I read more in deadtree than I have in _ages._ On the one hand, I really enjoy audiobooks and am grateful to have that option for consuming narrative! On the other, it's not quite the same and I read a different sort of book in that format than I do in hardcopy (or on Nook) and I miss the luxury of just reading without a multitask. I made some radical changes last winter to my sporting life and one of the ways that I knew it had been a good move was that I was finally occasionally (though not often enough) able to lay down for an hour and just read. Balance is tricky! And ever-shifting, I think. PS Glad to see you blogging again! PPS Remind me to bounce some of the weird stuff I've been learning about conditioning horses for endurance off of you at some point when I haven't already written you a novel...I am curious whether it has a human-running counterpart! @Tracy--Yes, that's what always happens! I trick myself too, like I don't know it's still going to be awful no matter how long I wait. @Hannah--That sounds interesting. I bet there would be comparisons between human and horse. I would love to talk about it sometime!